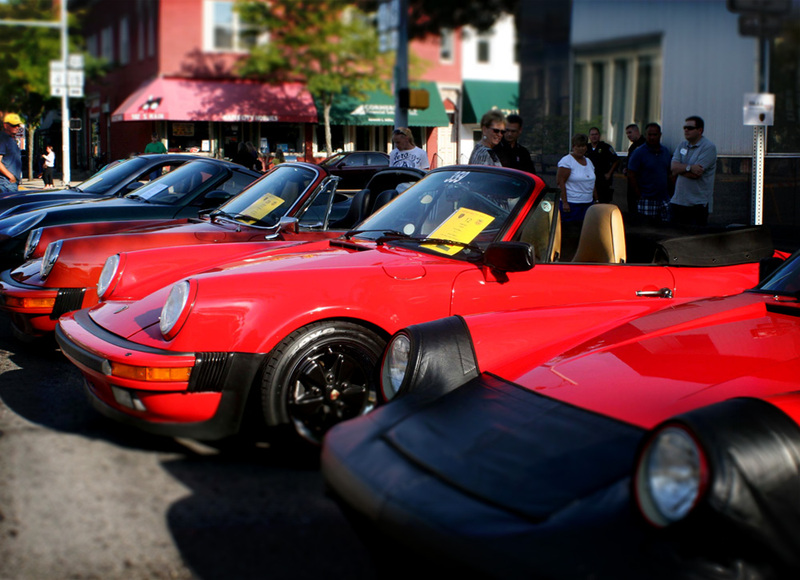 Michiana Porsche Club is the official regional club of the national Porsche Club Association (PCA). 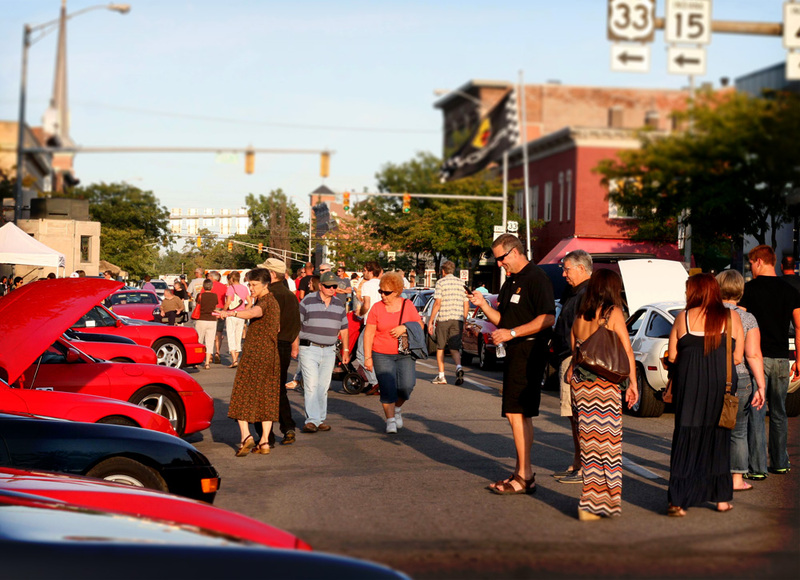 The group desired to support kids in need of school supplies through a fundraising event, showcase their luxury automobiles at a local festival, build their club base in the community, and bolster economic activity in the city of Goshen. 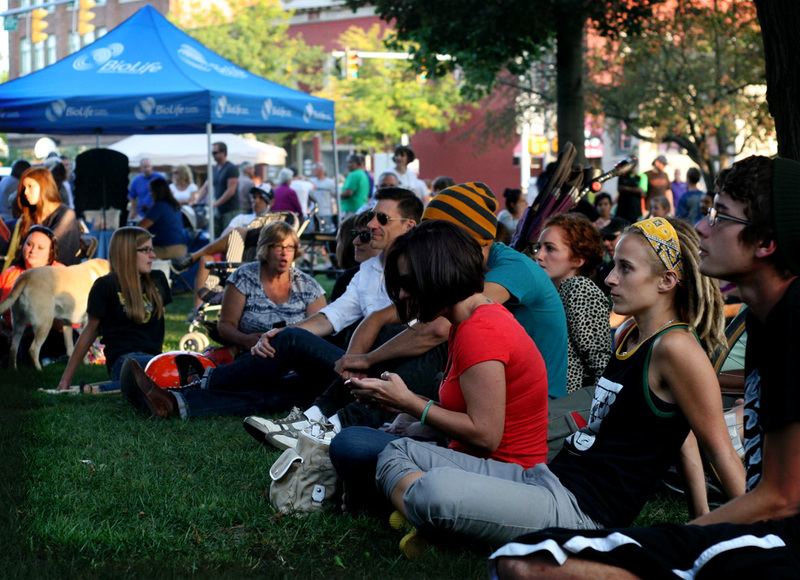 MPC member, Jonathan Wieand, approached Eyedart in 2007 for assistance in developing and implementing the event. 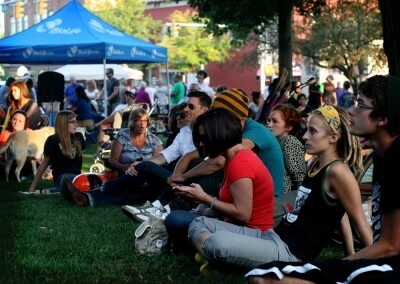 Eyedart facilitated a partnership with Downtown Goshen, Inc. and MPC, leading the two organizations through the planning and implementation process in order to create the new event. 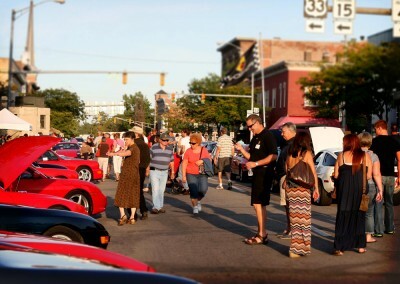 Eyedart, MPC, and DGI launched the first Porsche to Goshen in 2007. 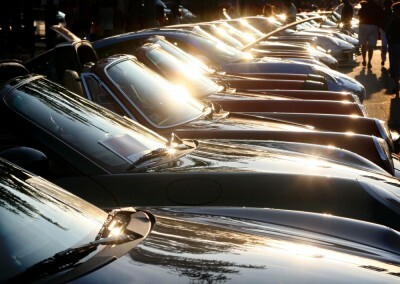 The event has become an annual establishment, taking place on the first weekend in September. Every year, the event continues to grow and develop. MCP’s charitable recipient, School Supply Give Away, has grown exponentially every year; in 2012 over 1,300 students, from preschool through college, received the supplies they need to start the school year and be successful in the classroom.